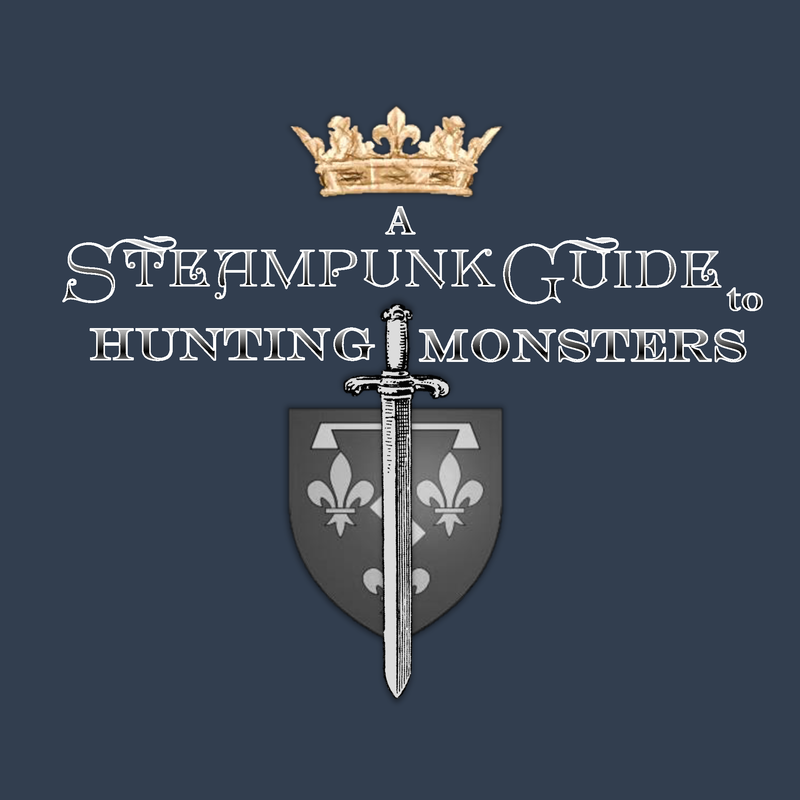 In addition to being a professional writer and a published author, I have dabbled in some logo design. Although graphic design isn't my main profession, I find the creation process highly rewarding. It's extremely fun and challenging to build something from the ground up and I've always had a decent design sense and am fairly good at getting what I have in my mind's eye down on paper. I do provide limited logo design services. Logo design + business card design with logo $100. 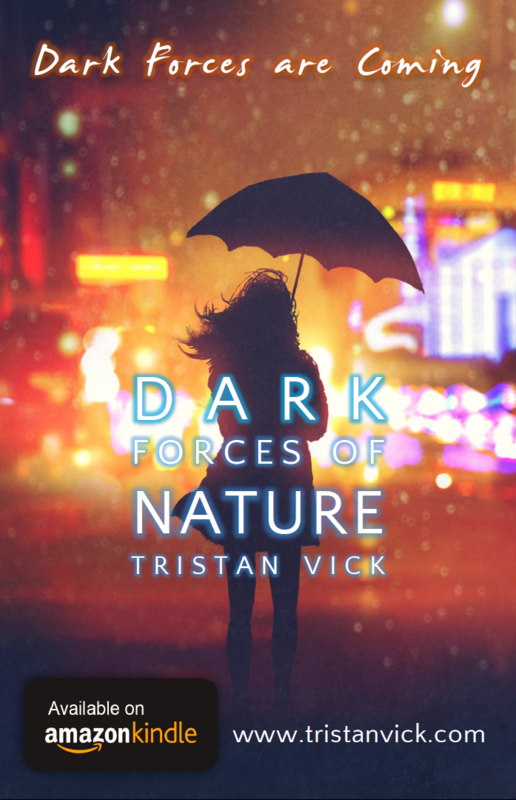 Non-Fiction Book cover design $200. 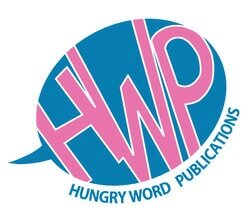 I originally commissioned a logo for my imprint, Hungry Word Publications. The logo was created by Glendon Haddix of Streetlight Graphics. I took Glendon's design and streamlined it a bit and added some color. Admittedly, I like the new version much better. Although Monique Happy had this final version made in-house, as you can clearly see it resembles my original concept sketch almost verbatim. The only real differences are the exploding debris (of the *impact crater) and the hidden city. Here's the original Winlock Press design concept drawing I did if anyone is interested in how close the finalized version is to my original. Winlock Crater is the name of the largest impact crater on the dark side of the moon, which is why I went with the moon concept. I often will do my own typography and interior design. 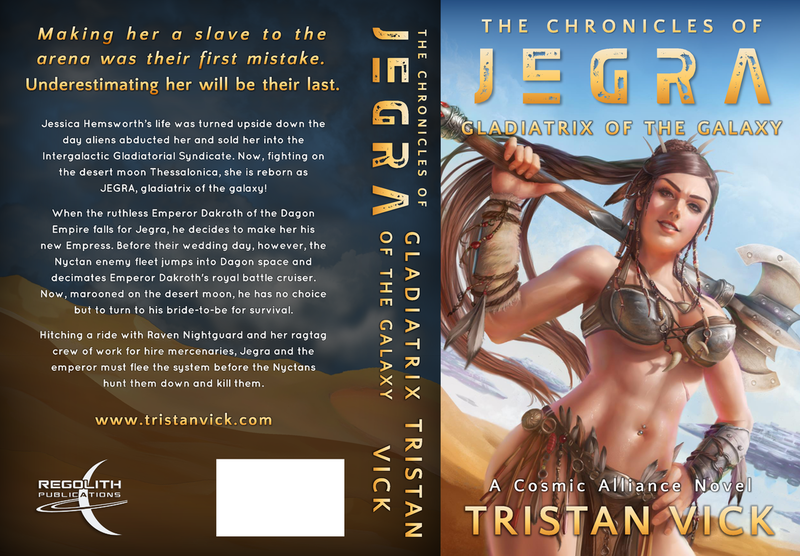 Here are some samples of my new science-fiction fantasy series The Chronicles of Jegra: Gladiatrix of the Galaxy. First, I commissioned the talented artist Jackson Tjota to paint the art of my character based on a description I supplied him. Then, using his art, I place text over it. I tinker with text and several layers of vignettes until I got the look I want. I use both MS Word to do the mock-ups of the cover and also Corel PaintShop Pro 2018 for touch ups and added text effects. 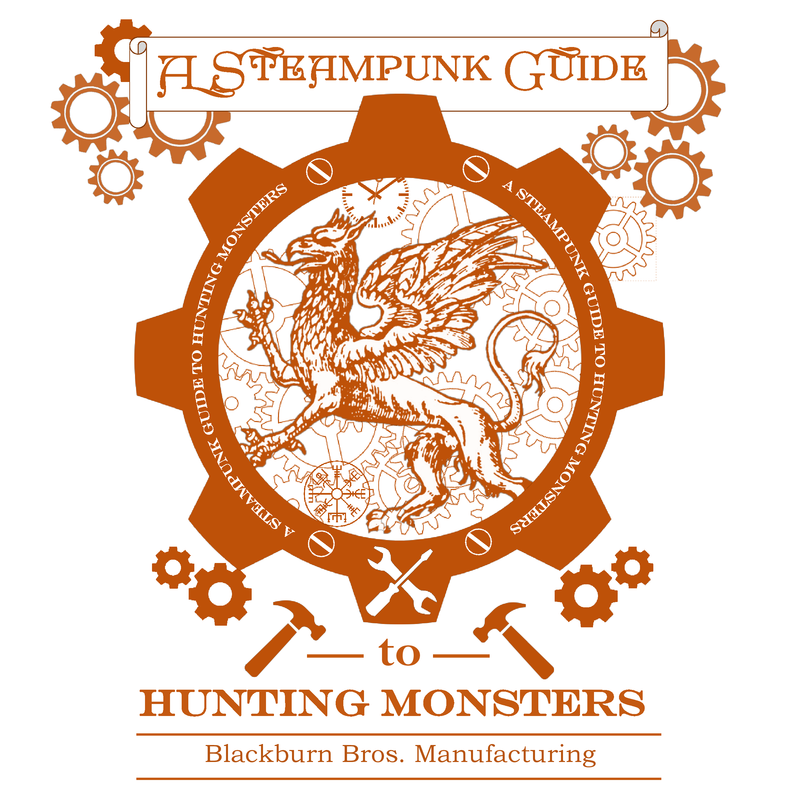 And that gives me an easy to produce e-book cover. 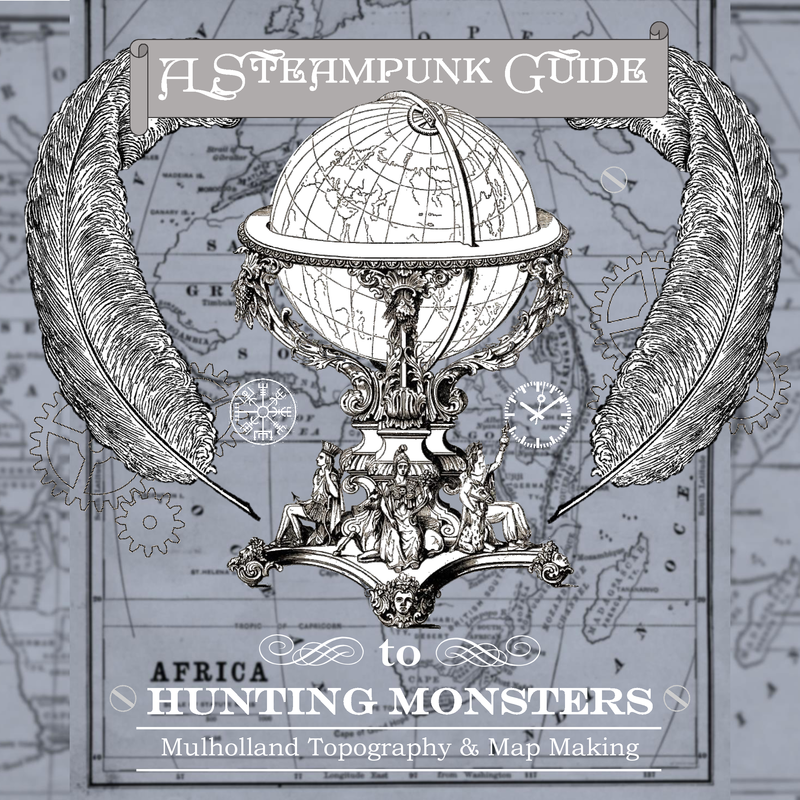 For the full wrap around, I first generate a CreateSpace or IngramSpark cover template by heading to their websites and inputing the dimensions (size) of my book, paper type, and page count. 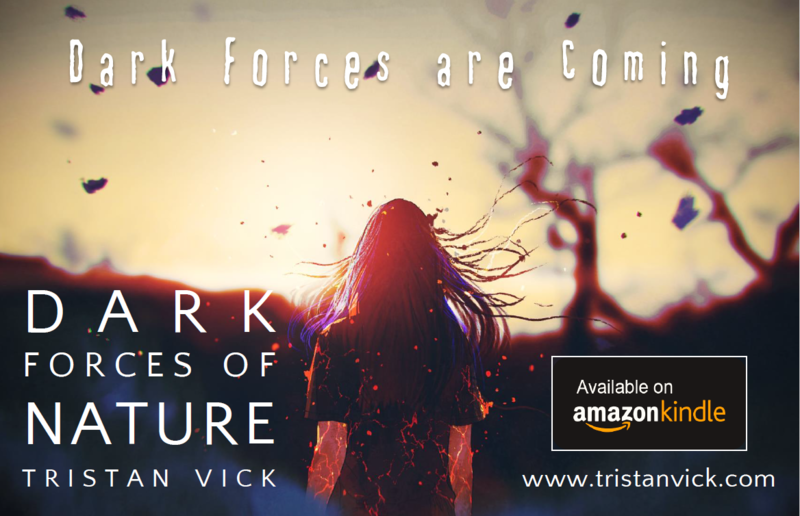 Once I have the template, I load it up and then create the cover, spine, and back matter (back blurb, tag-line, publisher logo, barcode, etc.). Finally, I play with color schemes until I get the right look. 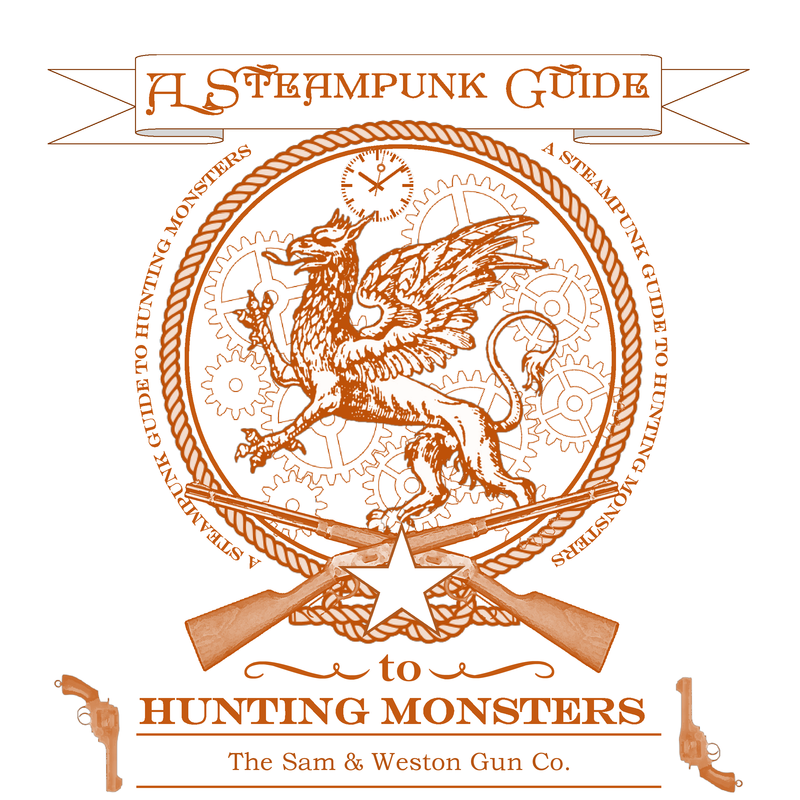 Then I save it as a PDF, which I can load directly to the printers. I also use my photopgram to save the PDF as a PNG for uploading to the web. Below is a mock-up concept for my brothers photo art book featuring original illustrations of Gilbert & Sullivan musicals. He probably won't use this version, as he makes his own covers. But he felt stuck and needed some recommendations, so I whipped this up so that he's have something to springboard off of. I hope it helped. Here's a mock-up I did for my friend Jonathan M.S. Pearce. He actually ended up using all the elements of this cover in his final version with a few additional tweaks. 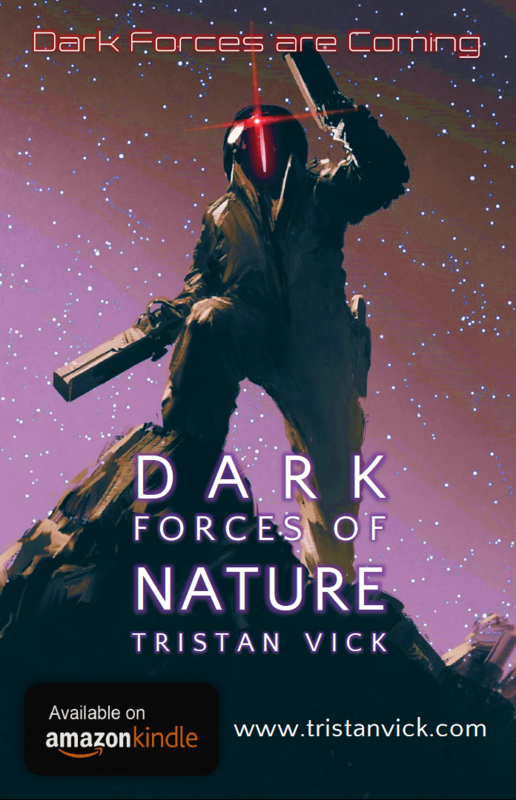 Below is the Dark Forces of Nature cover I made. I've made about half of my published covers. Although my skills with photoshop are limited, I improve step by step each time I make a new cover. 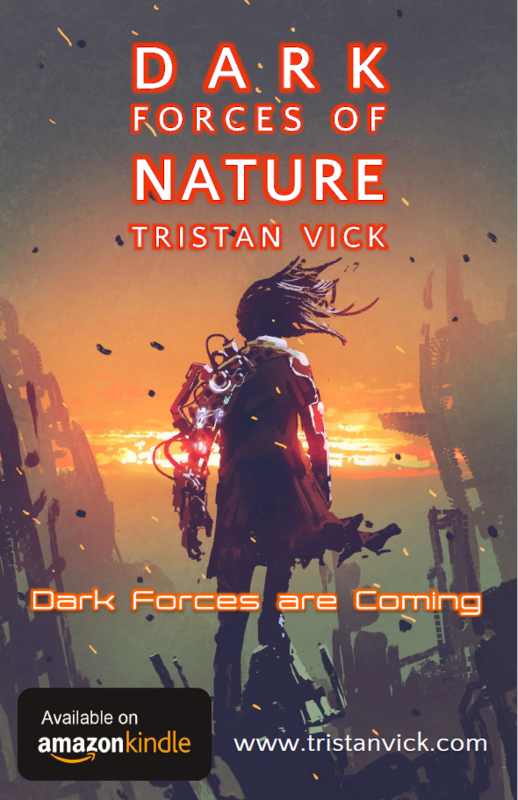 I don't really have any goals of becoming an expert cover designer, I just enjoy it as a hobby. 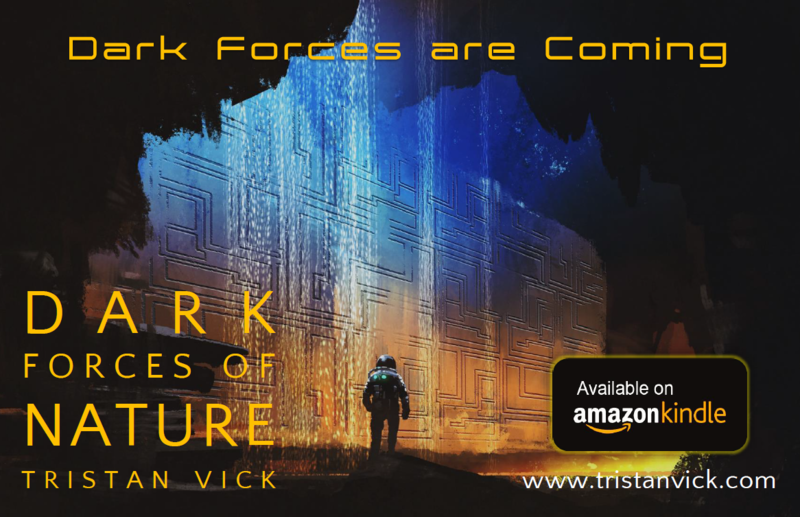 Using some stock art (these images by Tithi Luadthong) I threw on some simple text and made ads for my Dark Forces book, which contains numerous sci-fi short stories about different things--some future based, some tech based, some all out space horror blended with space opera. Because the stories are all unique, I made several ads. These are the ones which resonated with people the most. 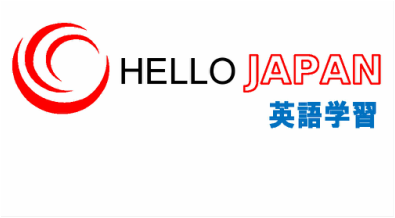 The above image is a design for a private English language conversation and tutoring school I run here in Japan. My friend's English business, which focuses on oral diction and the proper pronunciation. These are my (and my wife's) business cards. Vera Japan is the company my wife works for. I designed new business cards for them that would stand out. A t-shirt design I made for my schools track and field team. We made many different color t-shirts from this design.